The future of online Mahjong gaming is has been expanded as the highly anticipated Mahjong Time Mobile app is released for iPhone and iPad! 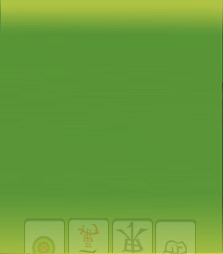 Mahjong Time Mobile allows players with a smartphone or tablet device to play multiplayer Mahjong using a 3g, 4g or WiFi connection. The app currently supports all Apple iOS and Google Android devices. More community features such as in-game chat and tournament support are coming soon! Search “Mahjong Time” in the Google/Apple app markets or scan the QR code below to get started!